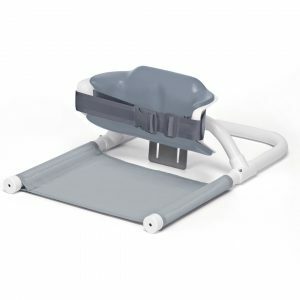 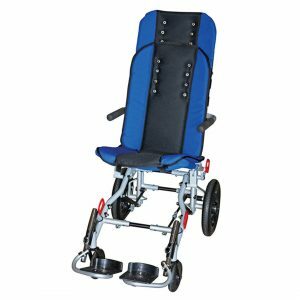 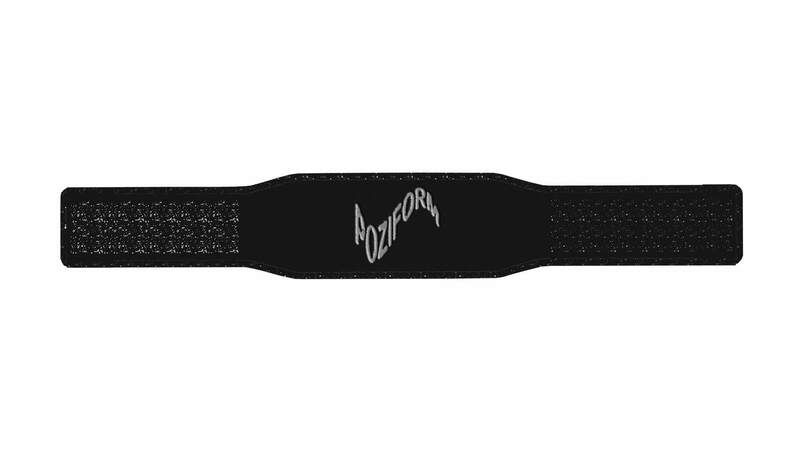 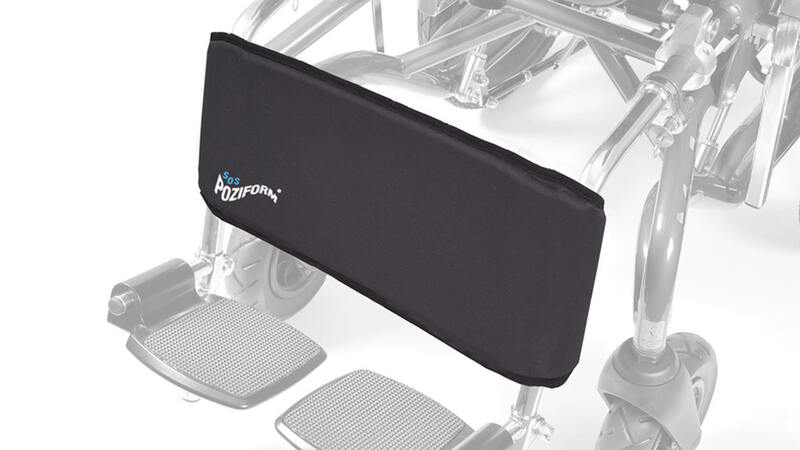 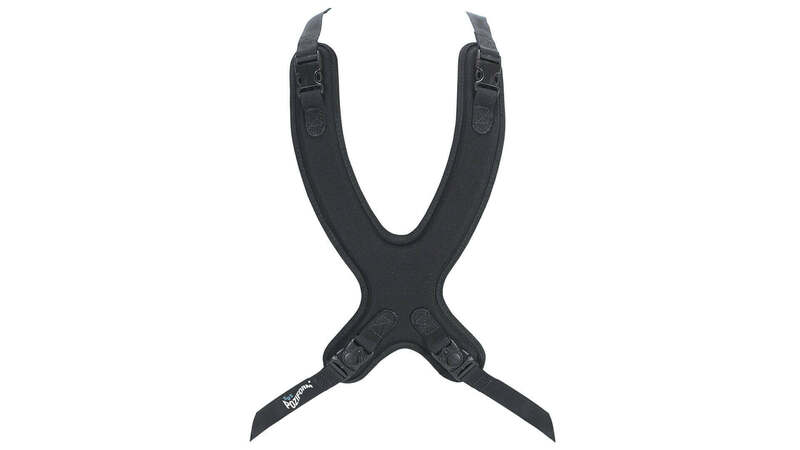 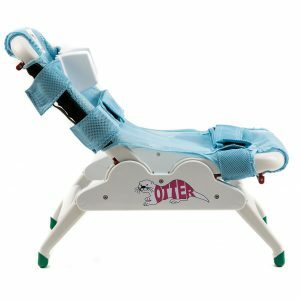 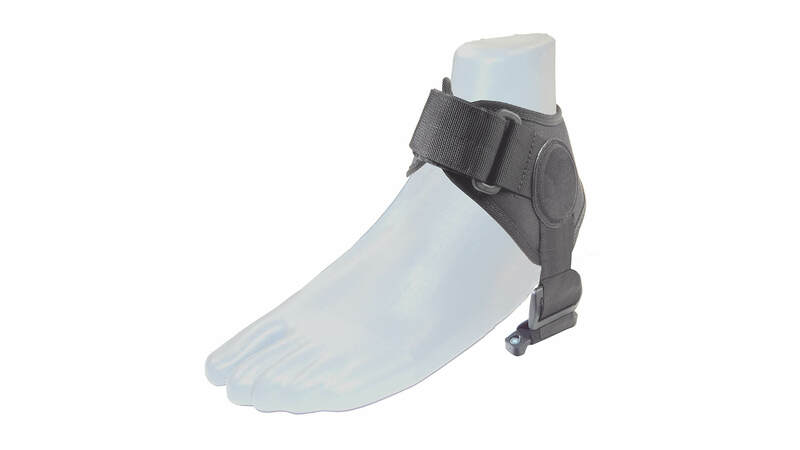 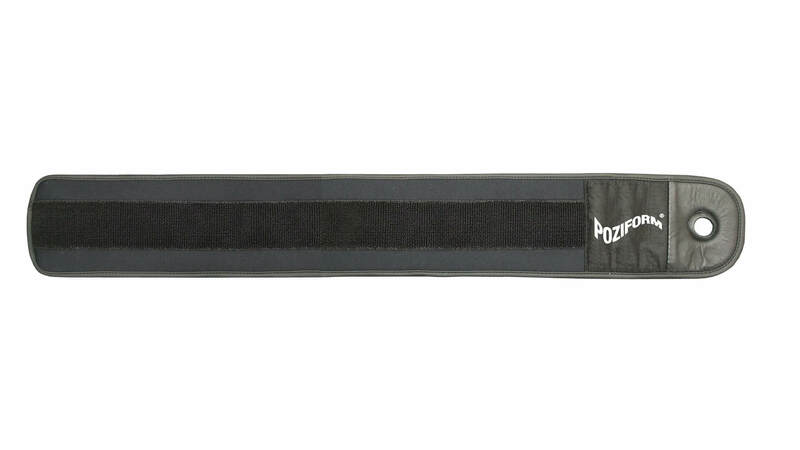 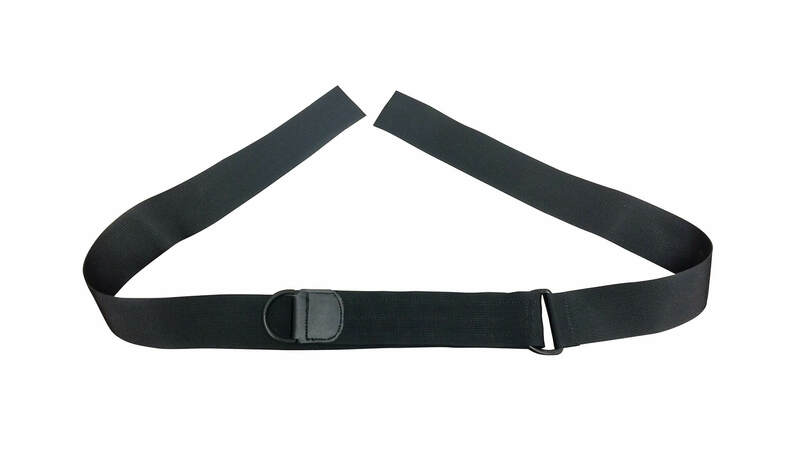 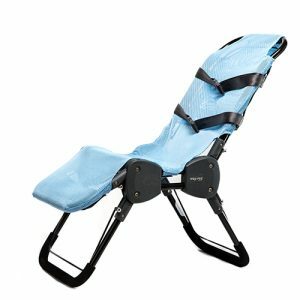 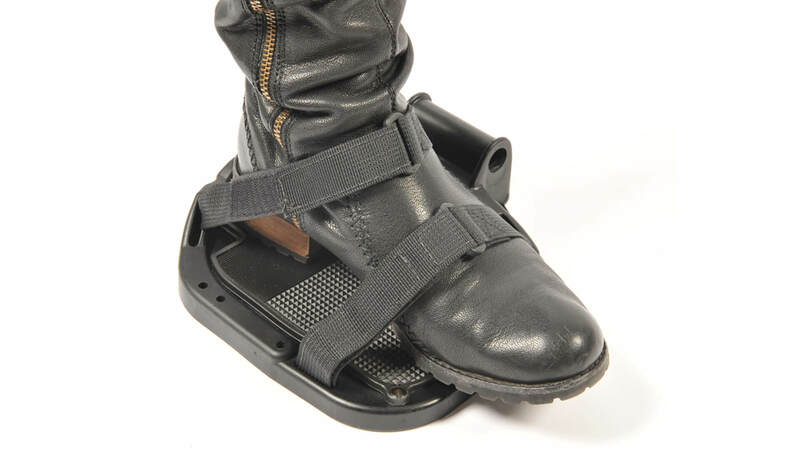 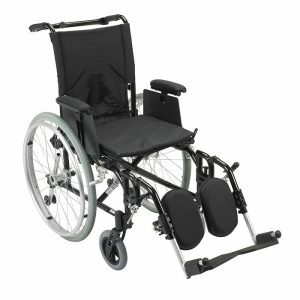 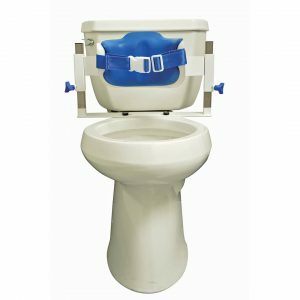 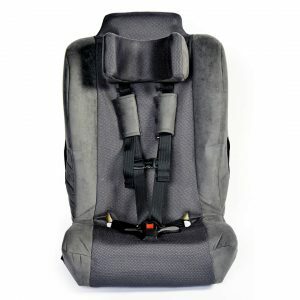 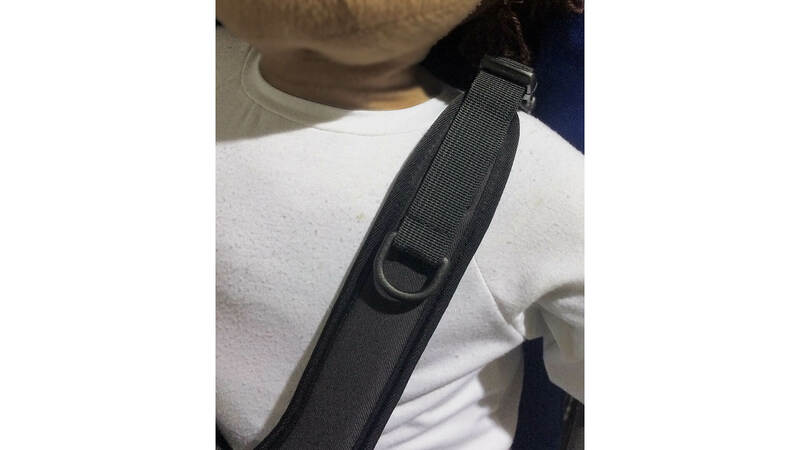 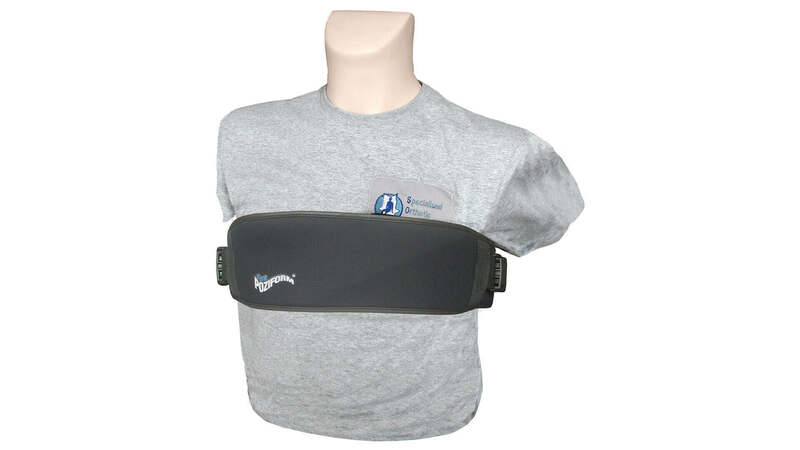 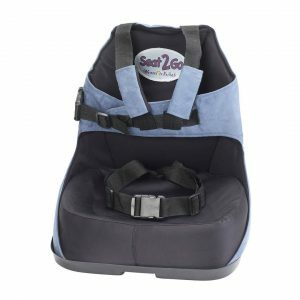 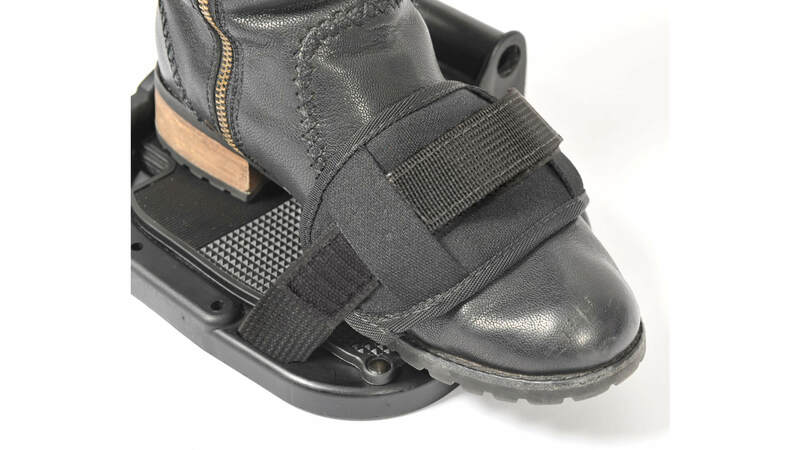 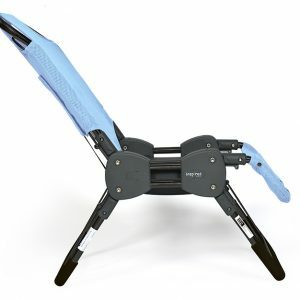 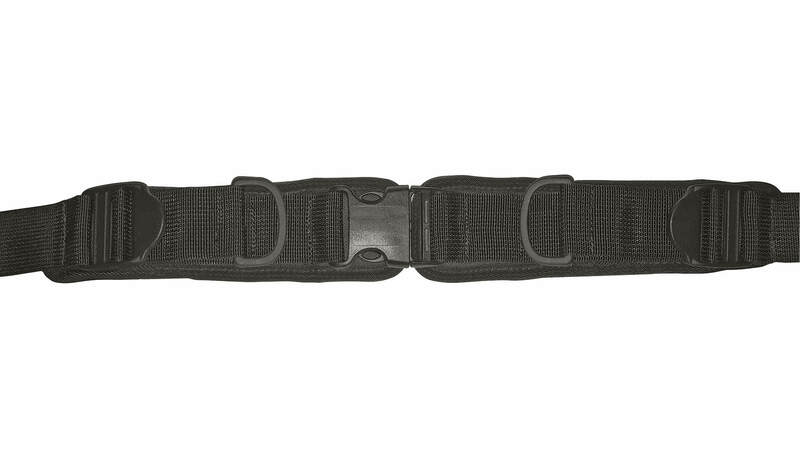 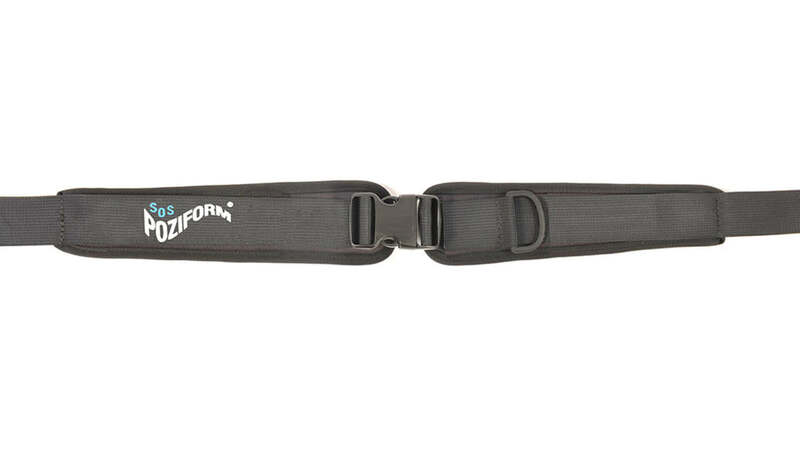 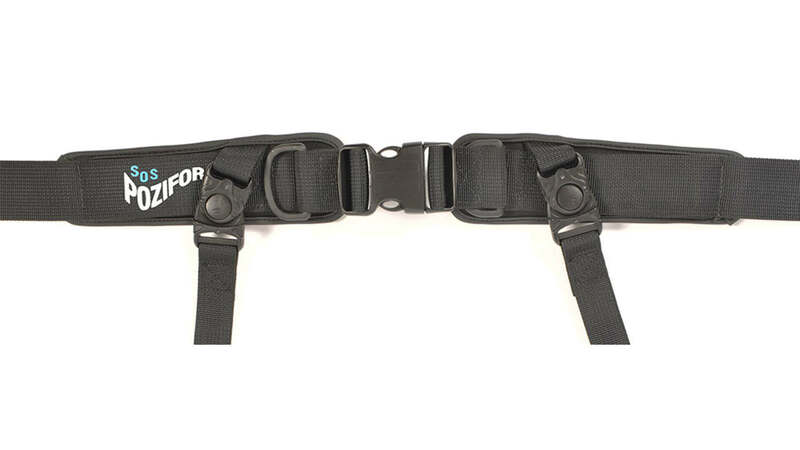 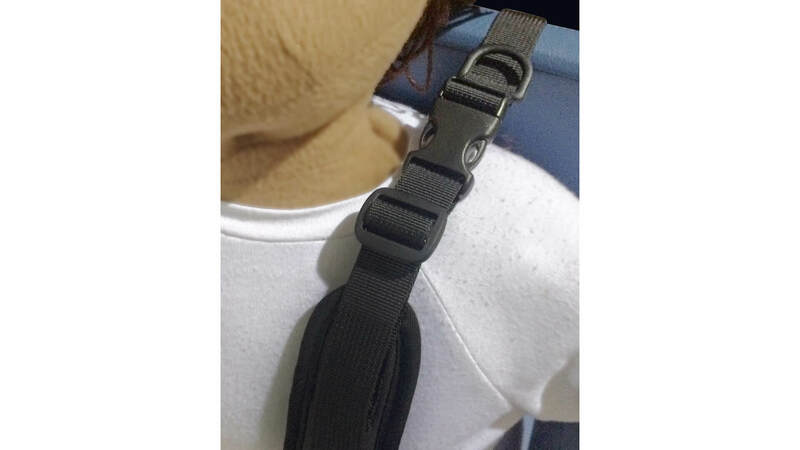 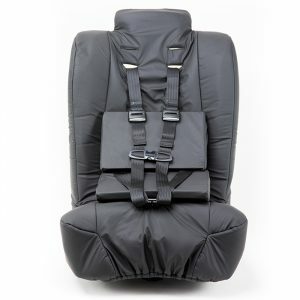 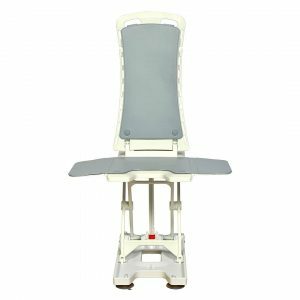 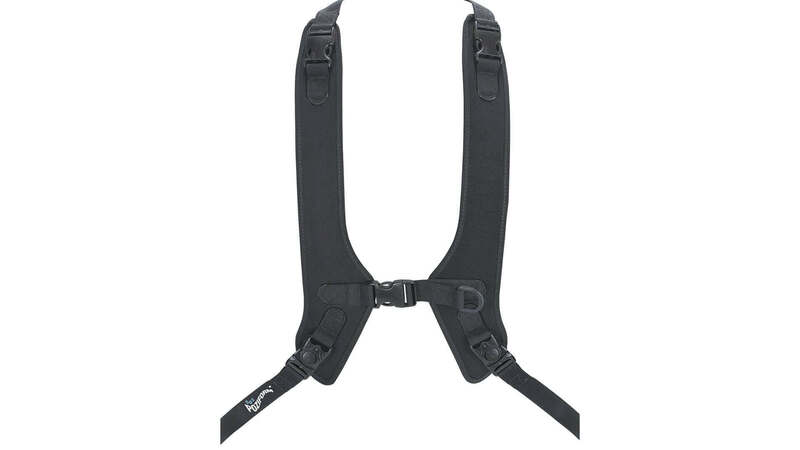 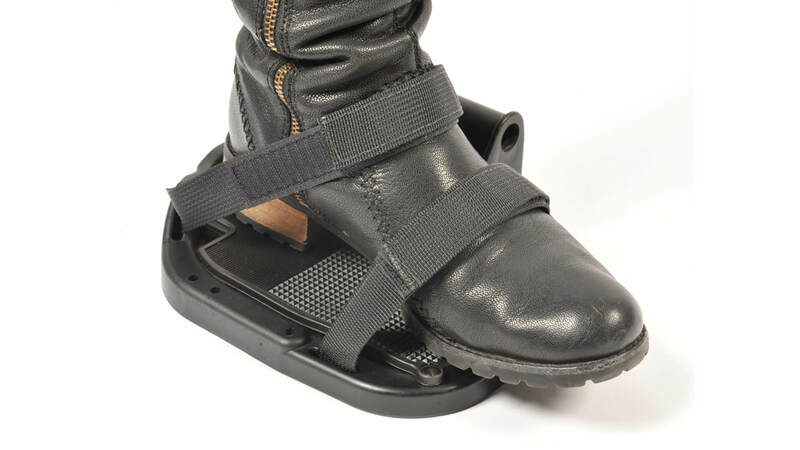 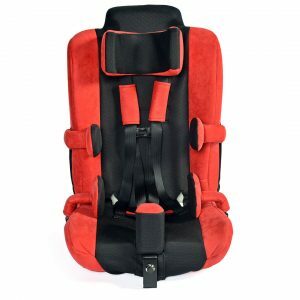 The Poziform Belt and Harness is a comprehensive line of high quality assistive positioning support. 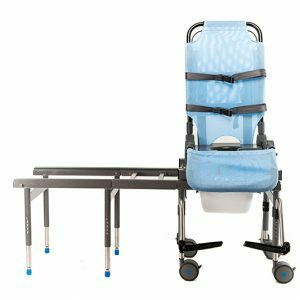 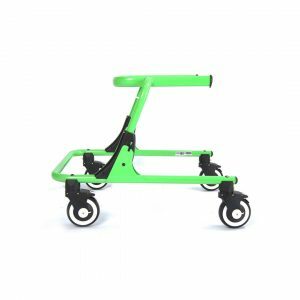 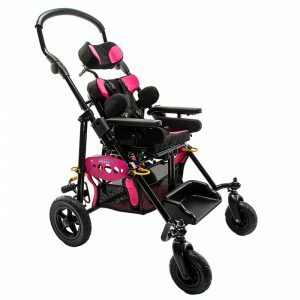 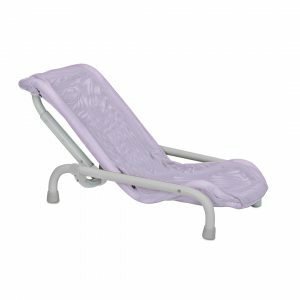 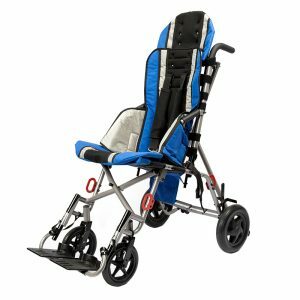 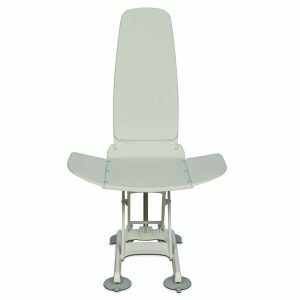 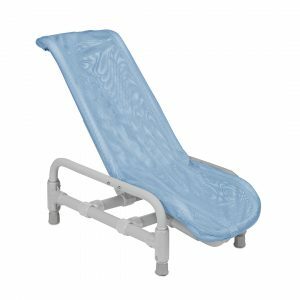 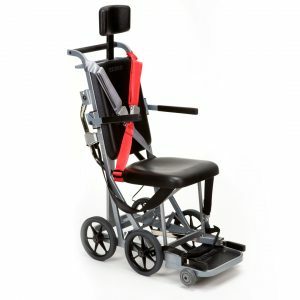 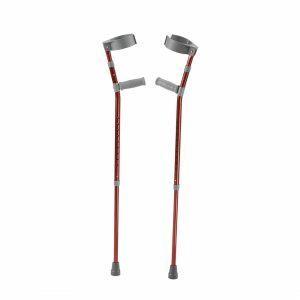 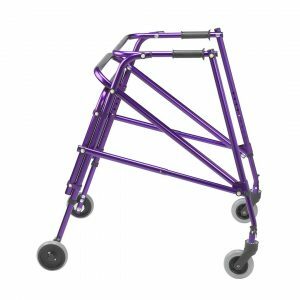 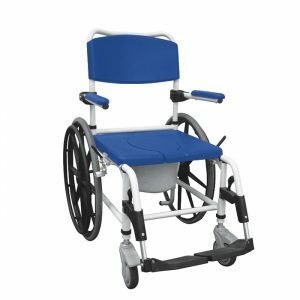 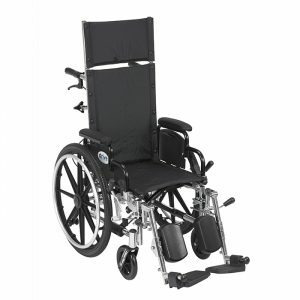 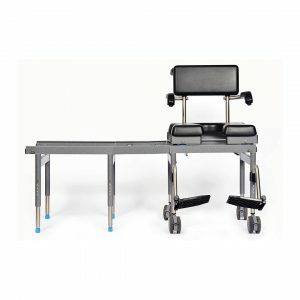 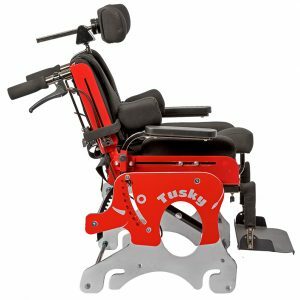 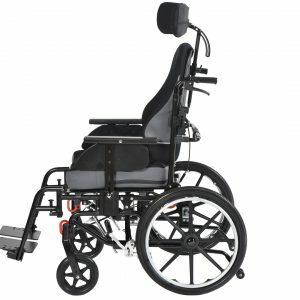 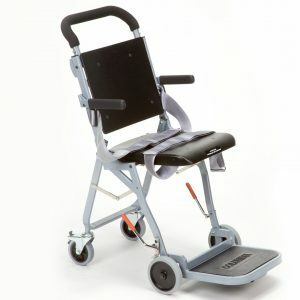 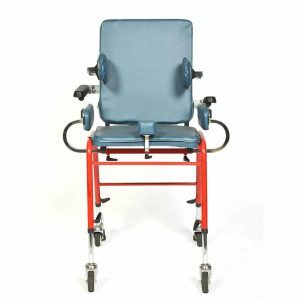 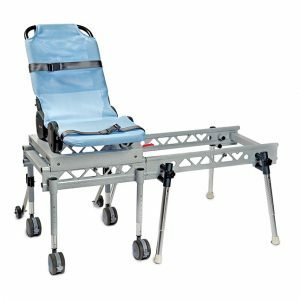 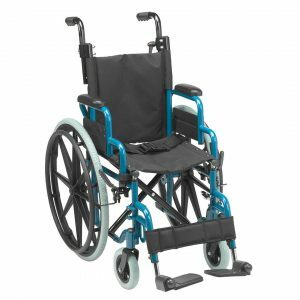 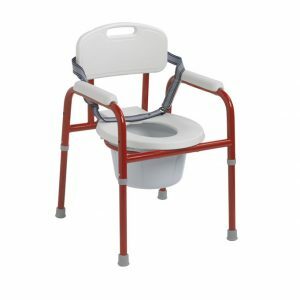 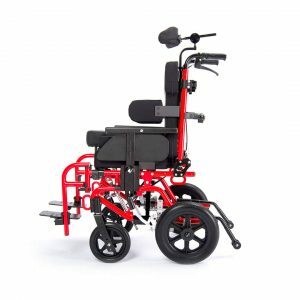 Poziform is compatible with most major manufacturers throughout the Rehab marketplace across numerous product lines including: wheelchairs, strollers, bath chairs, bath transfer systems, bath lifts, and activity chairs just to name a few. 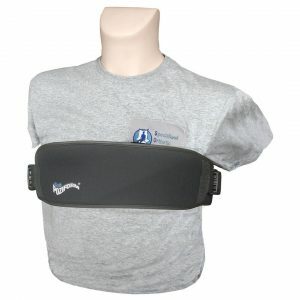 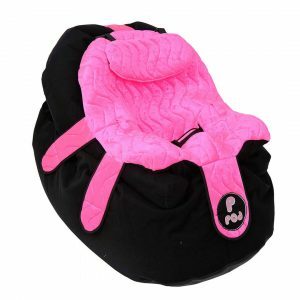 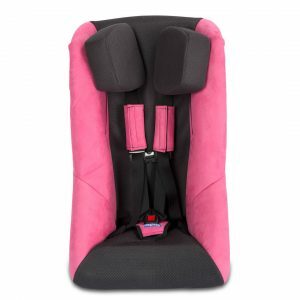 Available in both pediatric and adult sizes.